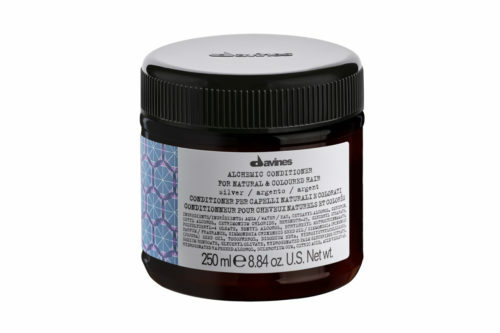 Ideal for unruly or frizzy hair for a smooth look. 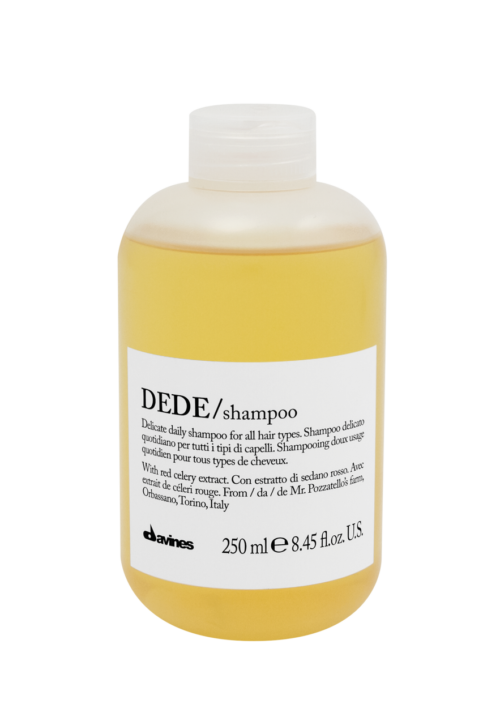 Its formula, characterised by a soft and creamy foam, is designed to gently cleanse frizzy hair and favour styling, making the hair smooth. 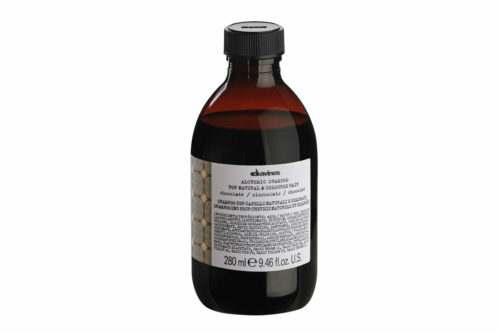 Smoothing shampoo for frizzy or unruly hair. The scent that characterises the Love Smooth family has a citrus and green note. Apply to wet hair. Massage gently and rinse. Repeat shampoo application, then apply the Love Smooth conditioner.